Phi Theta Kappa is an international honor society, that began in 1918 in United States and now it is located in 8 countries worldwide and boasts 2 million members and 1200 chapters located in all 50 states. These numbers make it the largest honor society in American higher education. The purpose of Phi Theta Kappa is to recognize and encourage scholarship among two-year college students. Phi Theta Kappa means “wisdom”, “aspiration” and “ purity”. Each candidate for membership must have completed 12 semester hours of credit course work, with a Grade Point Average of 3.25 on a 4.0 scale. A cumulative Grade Point Average of 3.0 must be maintained to remain in good standing. Phi Theta Kappa provides opportunity for the development of leadership and service, for an intellectual climate, for an exchange of ideas and ideals, for lively fellowship for scholars, and for stimulation of interest in continuing academic excellence. Odessa College has a very strong staff and faculty support system for all members and officers. 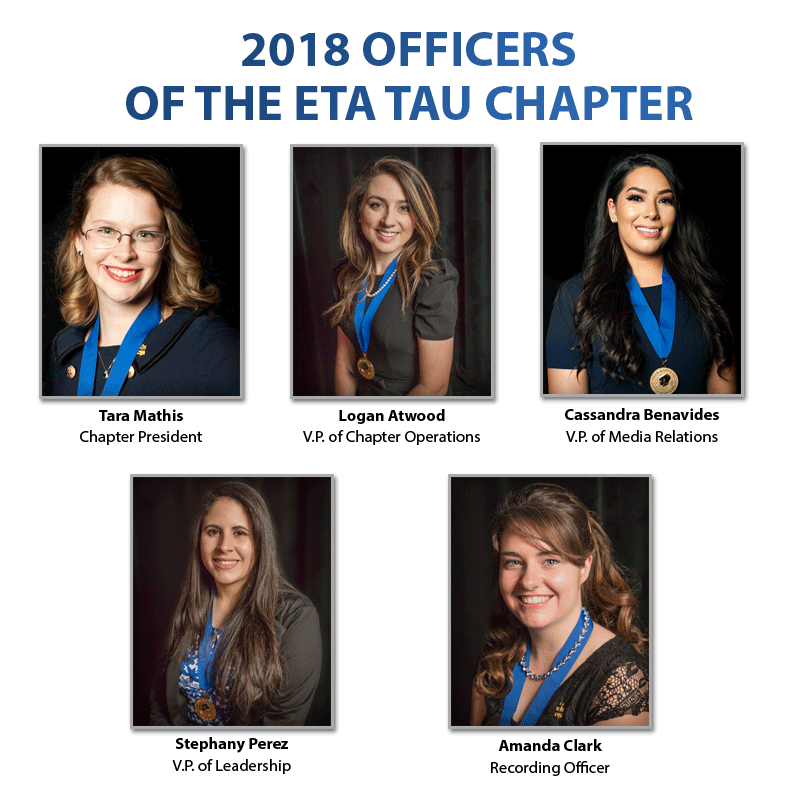 The Eta Tau chapter is excited to reward academic excellence and to welcome new members aboard every Fall and Spring semester, and we are ready to watch you grow with the chapter over the next year to come! The benefits for Phi Theta Kappa members include an exclusive access to $37 million in transfer scholarships for members; transfer support and lifetime networking opportunities through alumni associations; an opportunity to wear Honors and Graduation regalia; letters of recommendation to potential employers; special offers from corporate partners in banking, insurance, computers, travel, and much more!